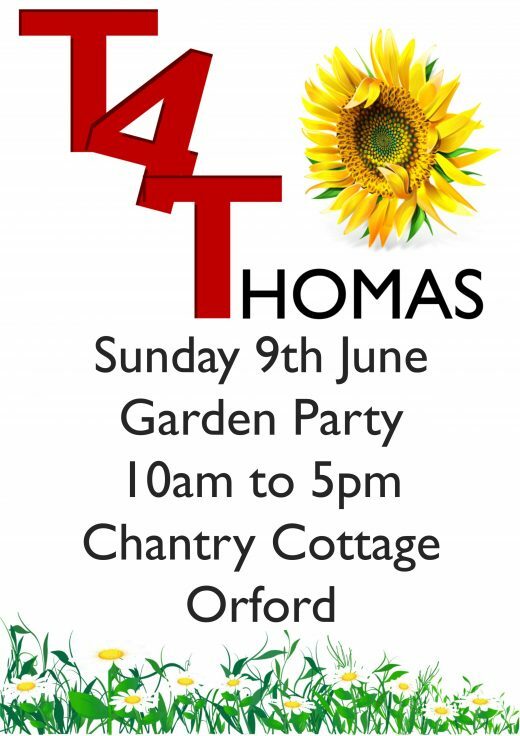 We are now planning this year’s T4Thomas which takes place on Sunday June 9th at Chantry Cottage on the Gedgrave Road. An all-day garden party with food from breakfast to afternoon tea and all stops in between. No tickets required, just roll up and enjoy delicious food and friendly company. 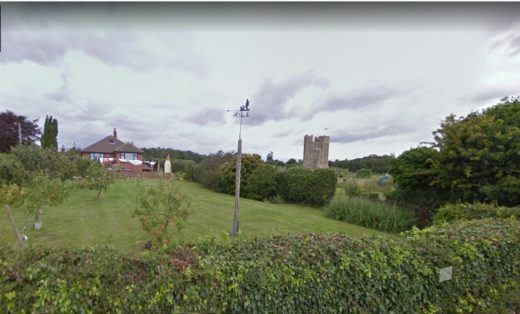 A year after the sell-out 10th anniversary celebration concert, PO returns to Orford playing some much-loved music. The main event is Mendelssohn’s exuberant Italian Symphony bursting with sunshine, warmth and colour, heralding the summer to come. 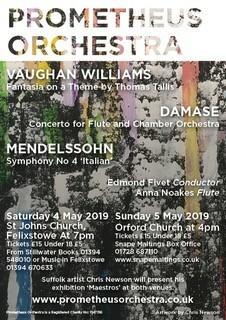 Before the interval one famous piece, the monumental Vaughan-Williams Thomas Tallis Fantasia and the lesser known & beautiful Damase Flute Concerto.